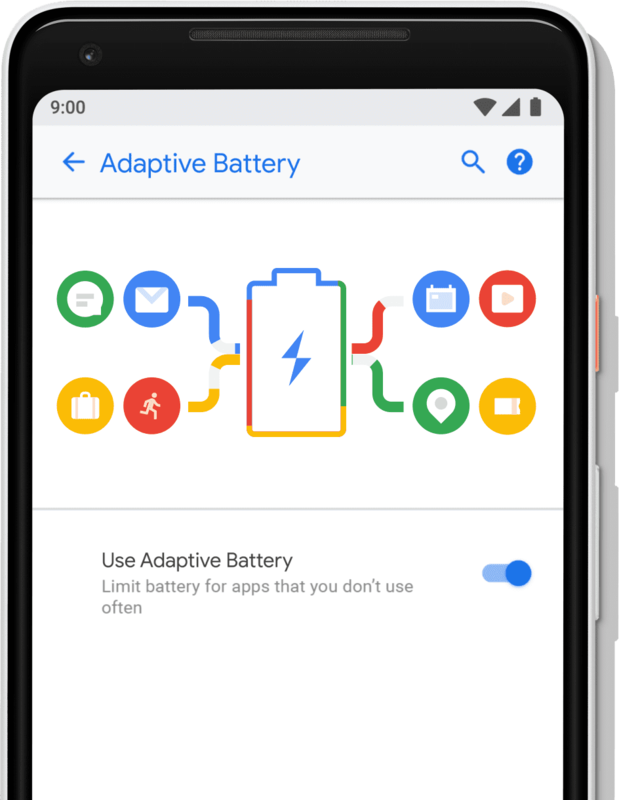 Google is using machine learning to give smartphone users more consistent battery experience. The tech giant partnered with DeepMind on a new feature called Adaptive Battery. This feature uses AI to look at how you use your smartphone and figures out which apps you will use in the next few hours and which you won’t, until later. It puts running apps into groups with different restrictions using four App Standby buckets ranging from ‘active’ to ‘rare’. Apps will change buckets over time and apps that are not in the active bucket will have restrictions. Another feature aided by DeepMind is Adaptive Brightness. Now, you don’t have to manually adjust your screen brightness, Android P will do it for you. It uses machine learning to learn from your manual adjustments to automatically tailor screen brightness to levels better suited for you to save battery as well as time. The previous version of Android (Oreo) tapped into machine learning to make proactive decisions, like sort the apps that you use frequently. This new version of Android goes one stage further. 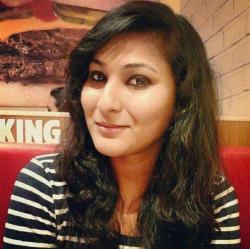 App Actions uses machine learning to suggest apps to users based on their habits. It can automatically anticipate your next action based on the current action and show you a shortcut to take you straight to the section of the particular app that deals with it. For instance, if you book a cab to work on Uber every day at a particular time of day, Android P will start suggesting that action. Or if you connect your earphones to your phone, Android might suggest that you resume listening to the last song that you were playing. 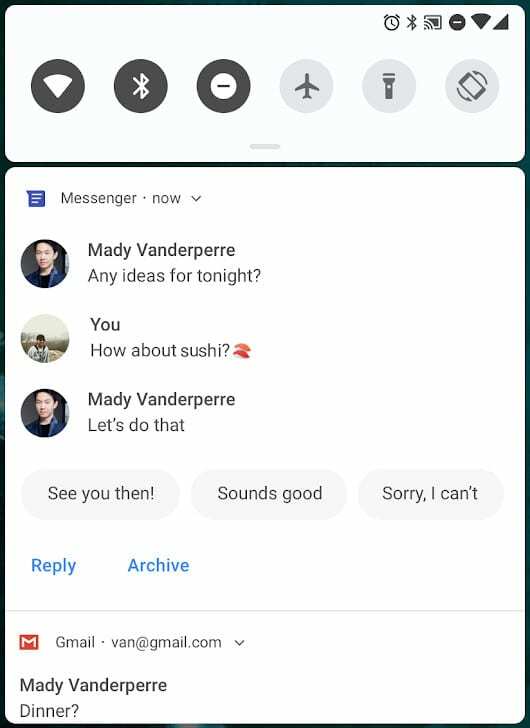 Action will show up throughout the OS as Launcher, Smart Text Selection, Google Play, Google Search app and the Google Assistant. This feature brings a part of the app UI right into the Google search results, allowing you to perform important tasks without opening the apps. For instance, if you search for Uber in Google search, an interactive Slice appears on the screen which displays time and price for a trip to work so that you can quickly book a ride. Google is bringing its AI-powered reply suggestion right into the notification. With Android P, you no longer have to open the full app, it will suggest smart replies, allowing you to attach photos and stickers and type your own replies directly from the notification area. It basically wants to make your notifications a little more useful. Dashboard: This feature will show you how much time you have spent on your device and what you have been doing with it. App Timer: It allows you to specify how much time you spend time on certain apps and nudge you when your allotted time draws near and grey out the app once the time is up. Wind Down: This feature will automatically enable Night Light, turn on Do Not Disturb mode, cut down on the blue light emitted by the screen and turn the screen to grayscale mode at your set bedtime. Currently, it is available in beta version. You can already try the new OS version on Pixel devices, Oneplus 6, Sony Xperia XZ2, Xiaomi Mi Mix 2S, Nokia 7 Plus, Oppo R15Pro, Vivo X21UD and X21 and Essential PH-1, but you have to enrol your devices on their beta test page. Users who install the preview will need to have some patience to deal with the bugs, as some apps or features may not work. Reportedly, the final build of Android P will be released in August.